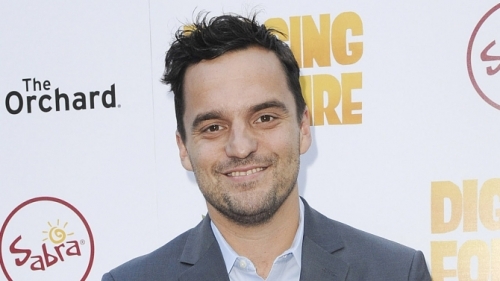 New Girl star Jake Johnson has joined Tom Cruise in Universal Pictures’ reboot of ‘The Mummy’. 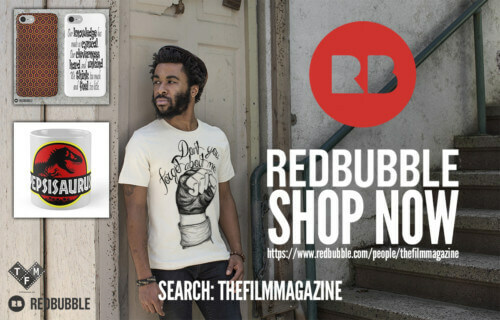 Johnson, whose last notable performance on the big screen was as a comedic side character in Universal’s hit of 2015 Jurassic World, joins Cruise and Sofia Boutella on the project, while Annabelle Wallis is also in talks to join the movie. Johnson will play a member of the military in the movie that is set to be the gateway into Universal’s new ‘Monster Universe’ tentpole and will be directed by Alex Kurtzman (People Like Us, 2012).